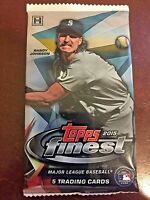 2018 Panini Diamond Kings Baseball EXCLUSIVE Factory Sealed Blaster Box ! 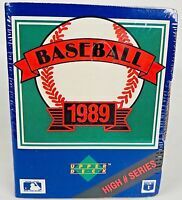 southfloridabaseballcards has no other items for sale. Super Fast Shipping!! Great Transaction!! THANKS! !